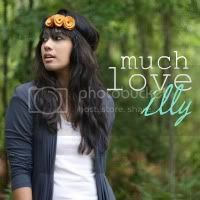 much love, illy: june jubilation group giveaway!!!! i follow saturated canary's blog too! i follow sugar and dots! I followed saturated canary via bloglovin. I followed sugar and dots. I followed sugar and dots on pinterest. I followed rissy roos on twitter. I followed Our reflection on twitter. I tweeted for you as well! I follow Sugar and dots blog now! I'm now following the Violet D'Art blog. And I'm IN LOVE with that weekender bag!!! I follow you GFC. I'd love to win. Following Laura GFC as Jelli B.
i follow our reflection on twitter! i follow saturated canary blog! I follow Violet on Bloglovin! 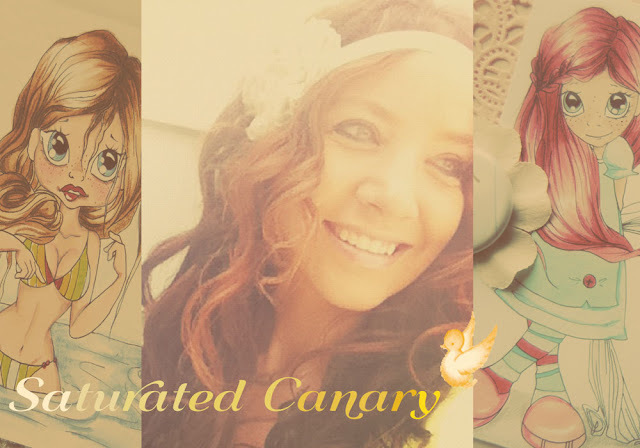 I follow Saturated Canarys blog! 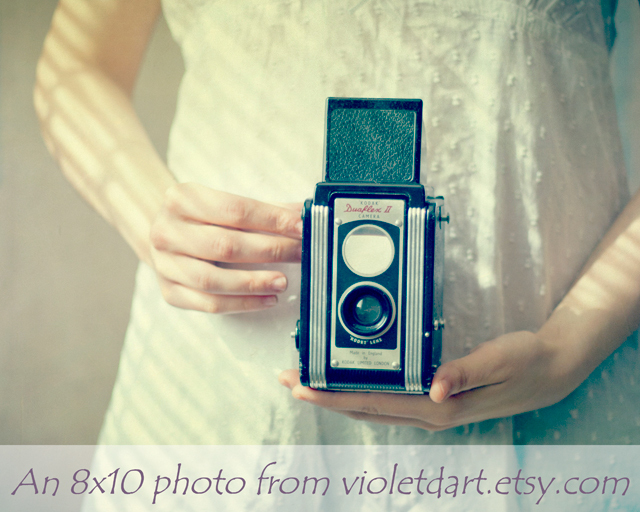 I liked Violet D'Art on Facebook! 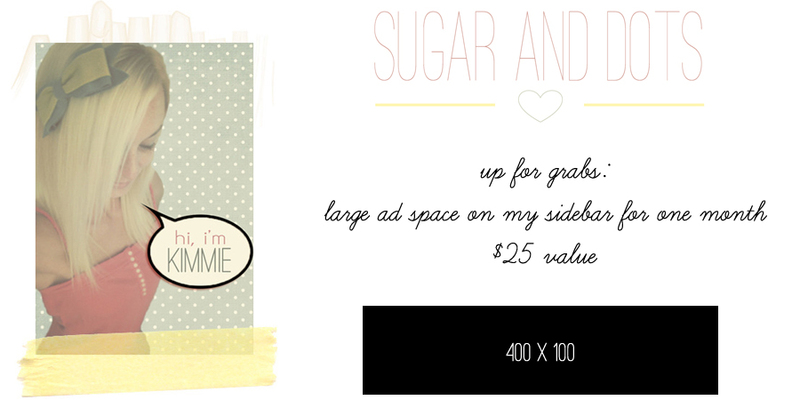 I liked Sugar and Dots on Facebook! I liked Our Reflection on Facebook! Hope I win!!! I follow you through gfc! 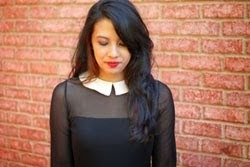 I follow violet d'art's blog! I Favorited rissy roos shop! great prizes! I've been a follower forever! I am a public GFC follower of this blog! i am a GFC follower!! :) and proud of it! You always have the BEST giveaways! I follow you on GFC, of course! i follow :) :) how cool is that weekender bag! Following you as Sandin. Thanks for the giveaway! I follow our reflection gfc! I'm following Laura of our reflection! Following Larissa of Rissy Roos! I follow Laura of Our Reflection on Twitter! I follow Kimmie on Twitter! I am a public follower of your blog! New to the blog too! Thanks! I follow you on GFC- great giveaway! public gfc follower of yours. and i follow rissy roo on twitter.